Salt spray time: achieving more than 144 hours. 1, We have engaged in automobile gas spring producing for more than 1 decade. 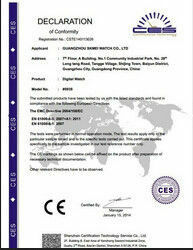 Now , our products branch into more wider fields and still keep the high quality as usual. 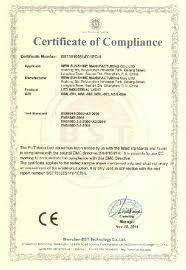 2, We have a professional R & D team and own several patented products. 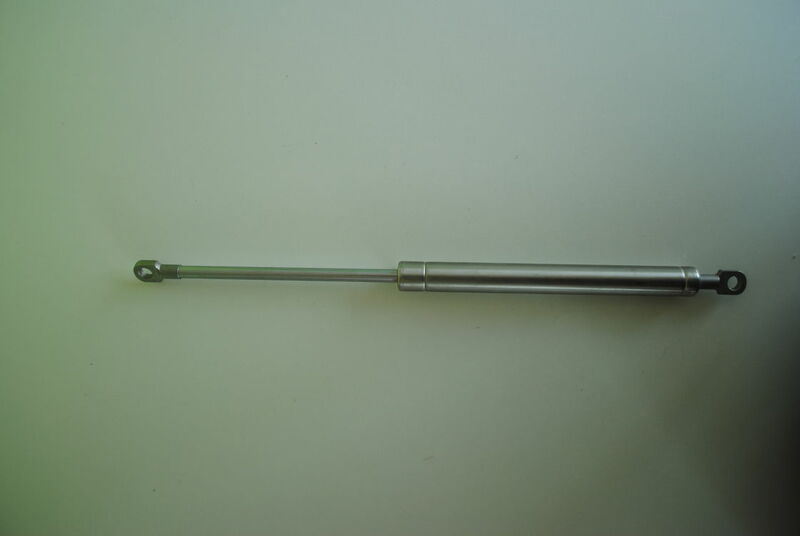 If you have any problem in technology of gas springs, please contact us without any hesitation, we will provide the perfect service to you. 3, It is only 50 minutes range of driving from our factory to Ningbo Airport, Welcome you to take a visit and cooperate with us.